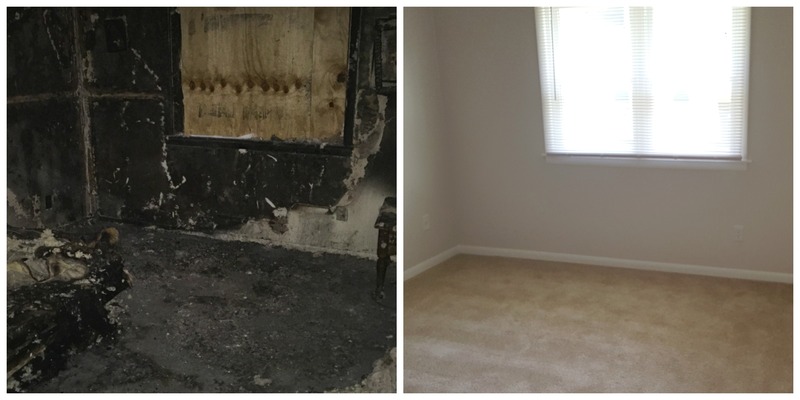 When your house is damaged by fire and smoke, professional cleaning and restoration can be the most effective way to cleanup the disaster and prevent further damage. 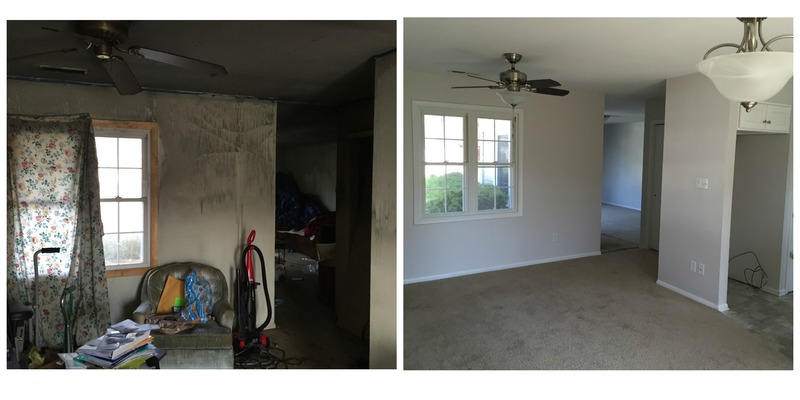 Ross Restoration can handle every aspect of that cleanup process, and manage any necessary structural repairs as well. We even work with your insurer to eliminate much of the stress and anxiety that often accompanies these types of disaster situations. 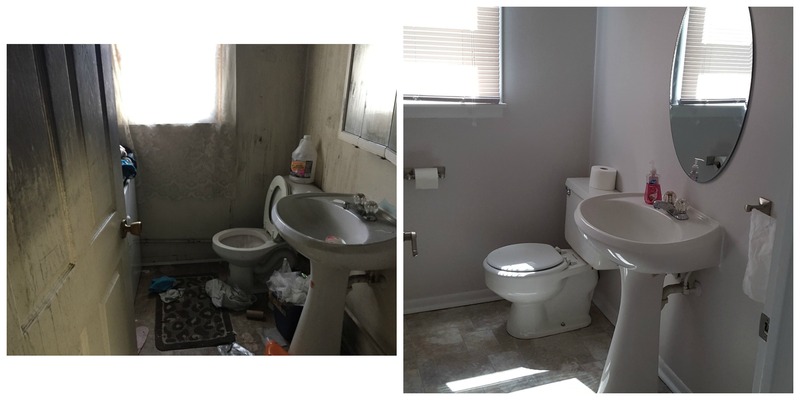 Ross Restoration provides comprehensive water damage extraction and restoration for Fort Wayne IN homeowners who need it. When flooding occurs, it is vital to begin the cleanup and restoration process as soon as possible to prevent additional water damage and potential health hazards due to such. 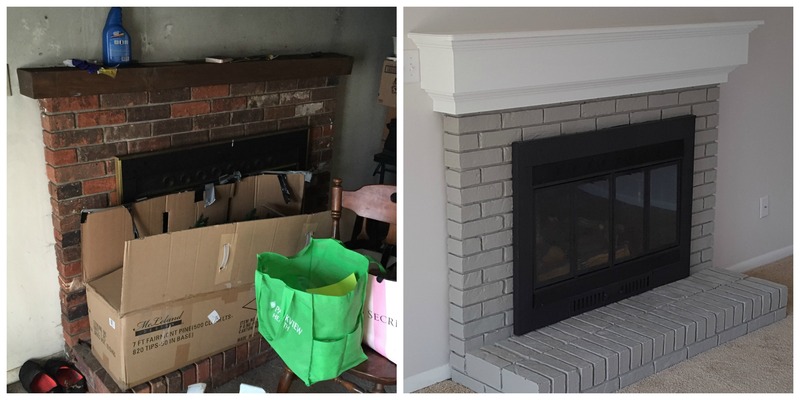 Our team will ensure that your home receives the attention it needs to return it to its original state. Mold can present many challenges for homeowners and their pets. Mold-related illnesses can be prevented, however, with proper mold testing and removal. At Ross Restoration, we can provide the mold inspection you need, identify existing and potential mold and mildew problems, and ensure that your home is free from these organisms. 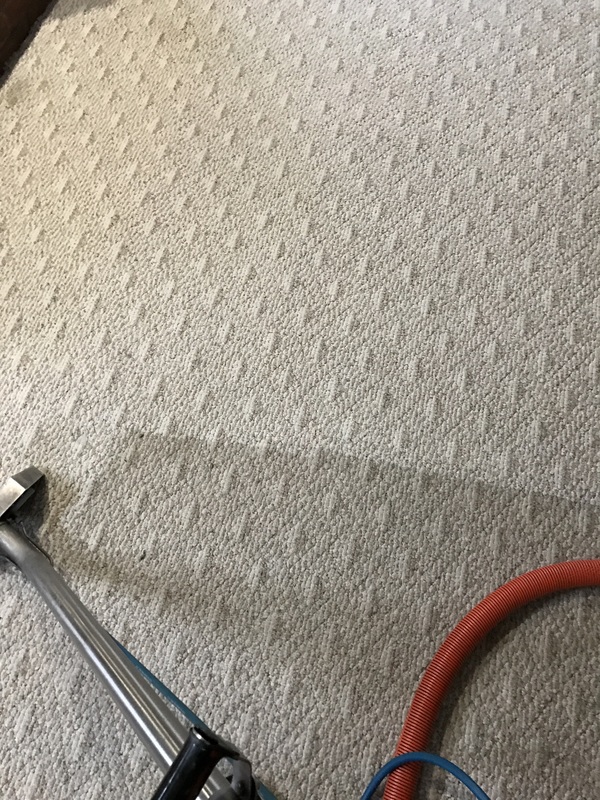 When carpets need to be cleaned, professional carpet cleaning services are often the best option for getting the job done right. 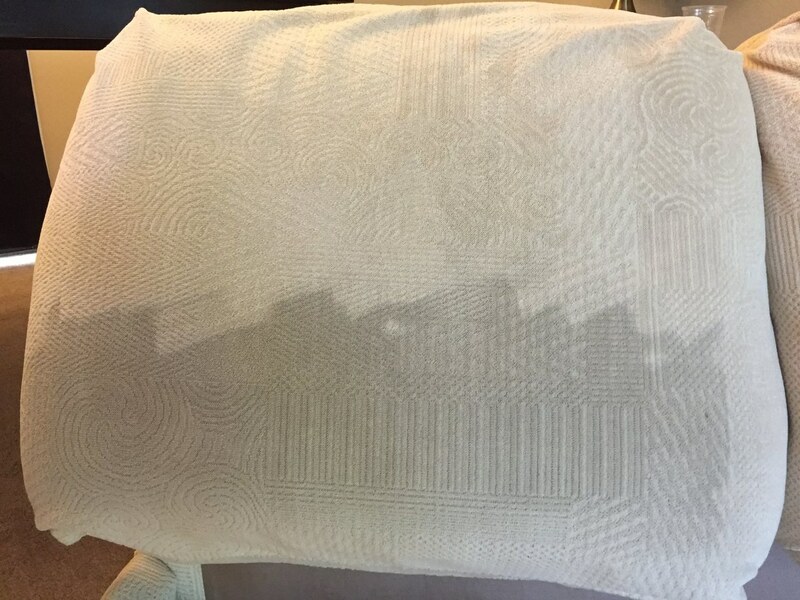 Our team will evaluate any damage, provide you with cleaning options, and then clean, deodorize, and sanitize carpets to remove stains, debris, odor, and more. 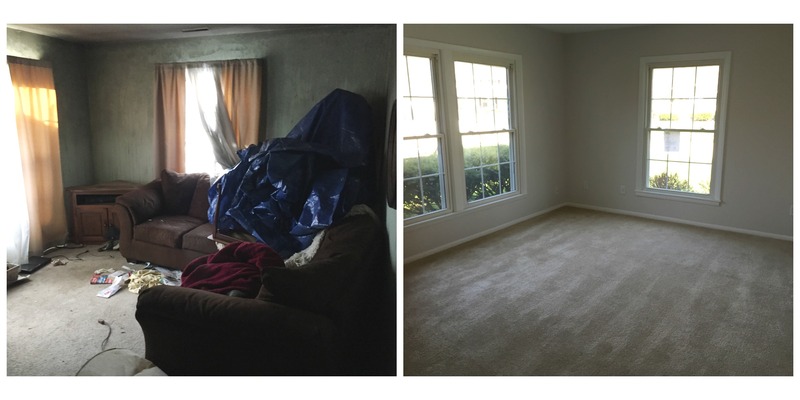 Why buy new carpets when the experts at Ross Restoration can restore your existing home features. Your home’s air ducts can hide a variety of potential threats – from dust and debris to pests, mold, and more. You can help to minimize the risk by contacting the professional air duct cleaning experts at Ross Restoration. We can help to eliminate duct debris, dust, and allergens, and improve your home’s airflow and quality of life. Like other areas of the home, tiles and upholstery can become saturated with dirt, grime, debris, and stains. 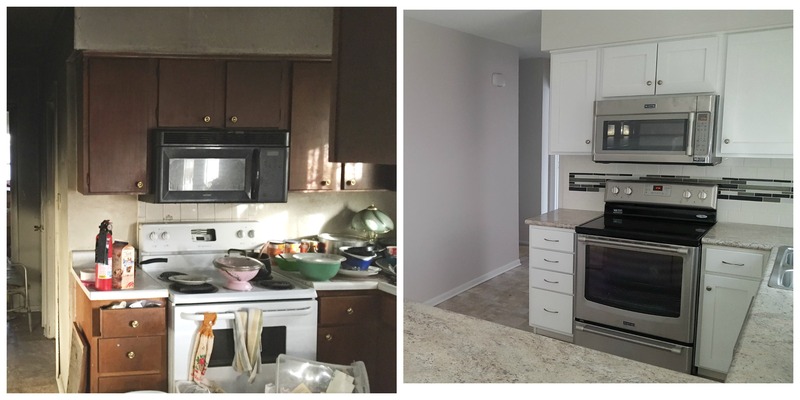 Some homeowners pay thousands of dollars to replace these home features and furnishings, but we believe that there’s a better option. 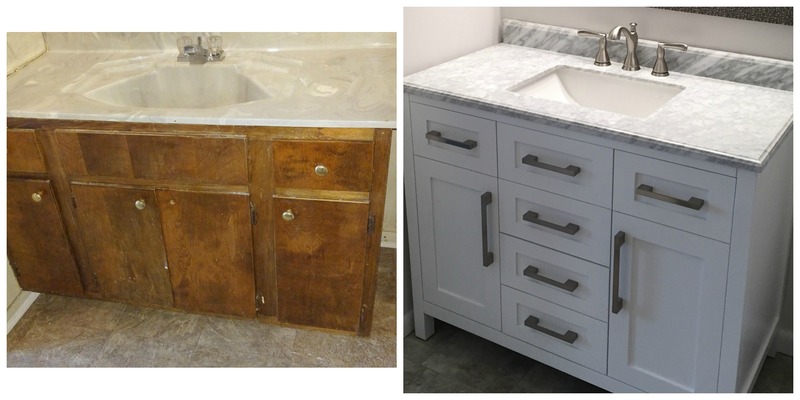 Call Ross Restoration and we will provide the tile and upholstery cleaning services you need to restore those important home fixtures. For customer convenience, online scheduling is available. Online scheduling can provide an easy and convenient way to secure an appointment date and time. Feel free to use this online scheduling form to choose your appointment date and time. 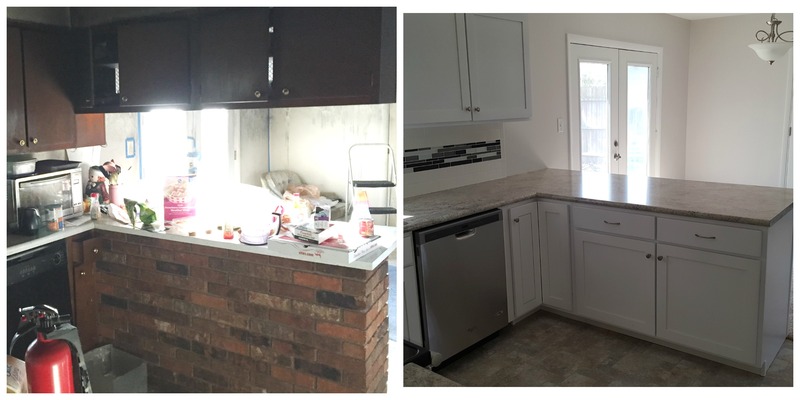 Ross Restoration is proud to be one of the best Fort Wayne home restoration companies operating in this area. Our cleaning and restoration services are second to none, and customer satisfaction is always our top priority. At Ross, our customers are like family – and we want our family to enjoy homes that are free from dirt, debris, fire and water damage, and anything else that might diminish your quality of life. 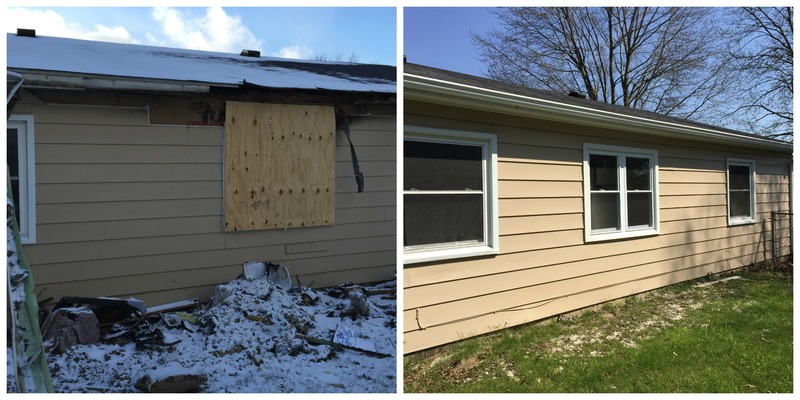 To learn more about the Ross Restoration difference, call us today at (260) 625-6677.